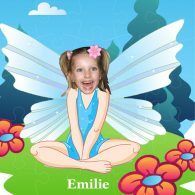 Personalise this Fairy Oval Door Plaque with a face and a name. 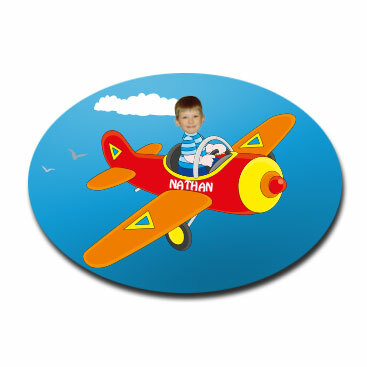 Gloss finish & pre-drilled, makes it a great photo gift. 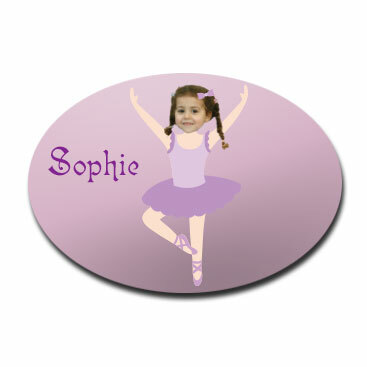 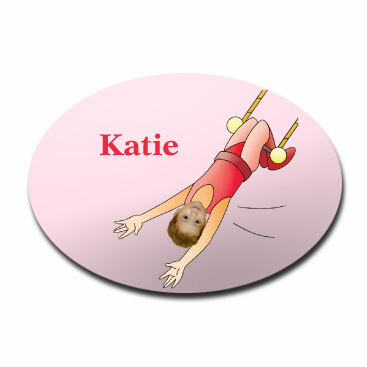 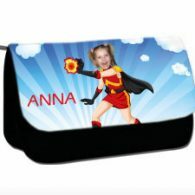 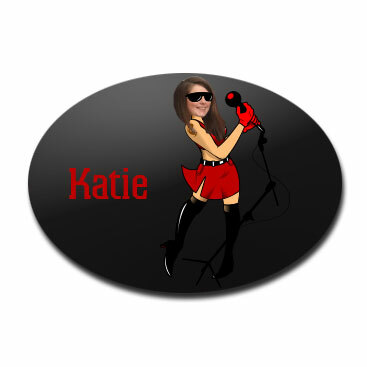 Category: Personalised Door Plaques. 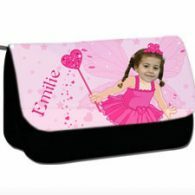 Tags: fairy door plaque, fairy photo gift, personalised door plaque, personalised door plaque with fairy, personalised photo gift, photo door plaque. 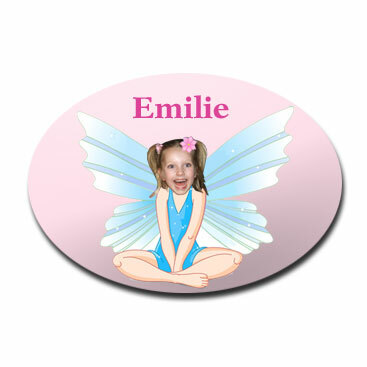 This personalised Fairy Oval Door Plaque has a durable gloss finish and comes pre-drilled with two holes for easy mounting. 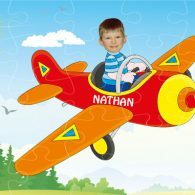 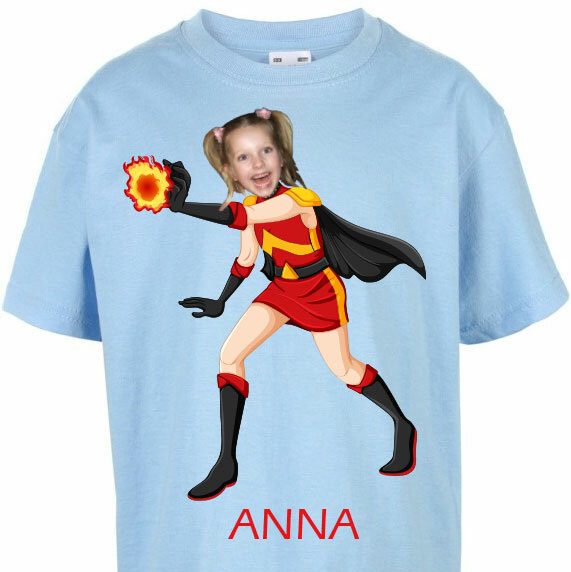 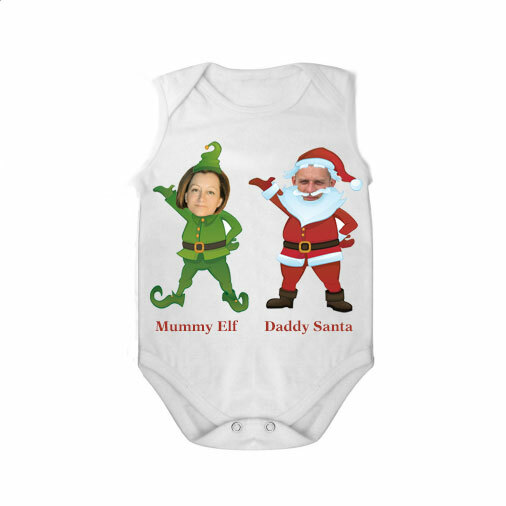 Placing a face and a name on the illustration gives this personalised photo gift an extra special quality you won’t find anywhere else.